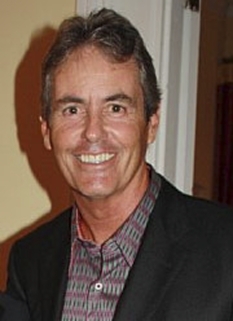 Ian Baker-Finch joined CBS Sports as an analyst for the Network's golf coverage in 2007. 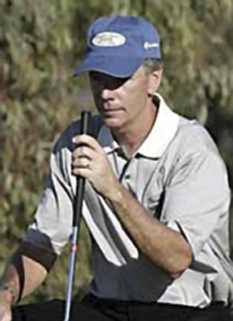 Baker-Finch began his professional golfing career on the Australasian Tour in 1979. 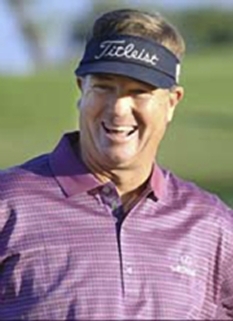 From 1983-93, Baker-Finch won 16 titles worldwide, including tournaments on all four major tours and the 1991 British Open at Royal Birkdale. 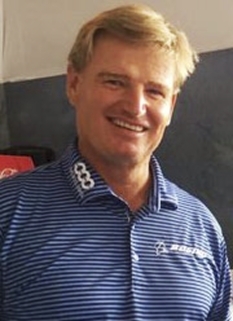 He represented Australia in the 1985 World Cup, four World Tours Championships from 1985-91 and the Dunhill Cup in 1989 and 1992. He also served as Vice Captain for the International Presidents Cup Team in 1996 as well as the Assistant Captain for the 2003 and 2005 International Presidents Cup Team. 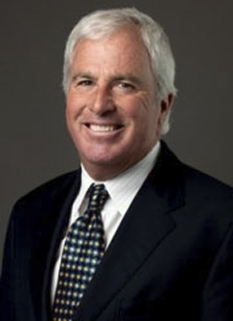 Since retiring from PGA Tour competition in 1997, Baker-Finch has worked for ABC and ESPN as a golf analyst on all the major tours throughout the world. 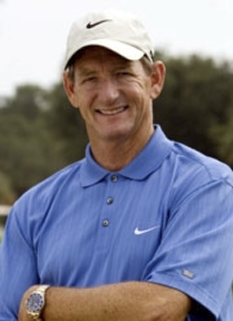 He plans to compete on the Champions Tour in 2010, shortly after his 50th birthday. Baker-Finch Design has been involved in golf course design for the last decade, including the recently completed "Desert Course" at Arabian Ranches, Dubai. His latest projects include courses in Ireland and on the island of St. Croix. Baker-Finch was born Oct. 24, 1960 in Mambour, Queensland, Australia. He currently lives in North Palm Beach, Fla.
DISCLAIMER: PFP Sports Talent Agency does not claim to represent itself as the exclusive agent for Ian Baker-Finch. PFP Sports Talent Agency is a booking agency that represents organizations seeking to hire pro athletes and sports personalities such as Ian Baker-Finch for speaking engagements, personal appearances, product endorsements and corporate entertainment. Fees on this website are estimates and are intended only as a guideline. Exact fees are determined by a number of factors, including the location of event, the talent’s schedule, requested duties and supply and demand. PFP Sports Talent Agency makes no guarantees to the accuracy of information found on this website and does not warrant that any information or representations contained on this website will be accurate or free from errors. We are often asked how can I find out who is Ian Baker-Finch's agent? To find Ian Baker-Finch appearance fees and booking agent details, you can contact the agent, representative or manager through PFP Sports Talent Agency for speaking fee costs and availability. PFP Sports Talent Agency can help your company choose the ideal sports personality for your next marketing campaign. To hire Ian Baker-Finch for an appearance, speaking event or endorsement, contact Ian Baker-Finch's booking agent for more information.